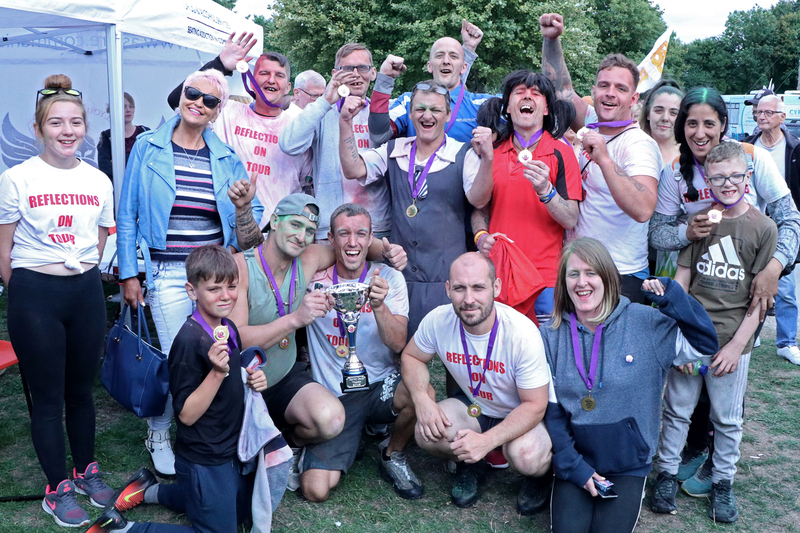 The event was attended by over 600 people from across the UK, competing together in gladiator style games and obstacle races, to raise awareness that recovery from substance misuse is possible with right support in place. 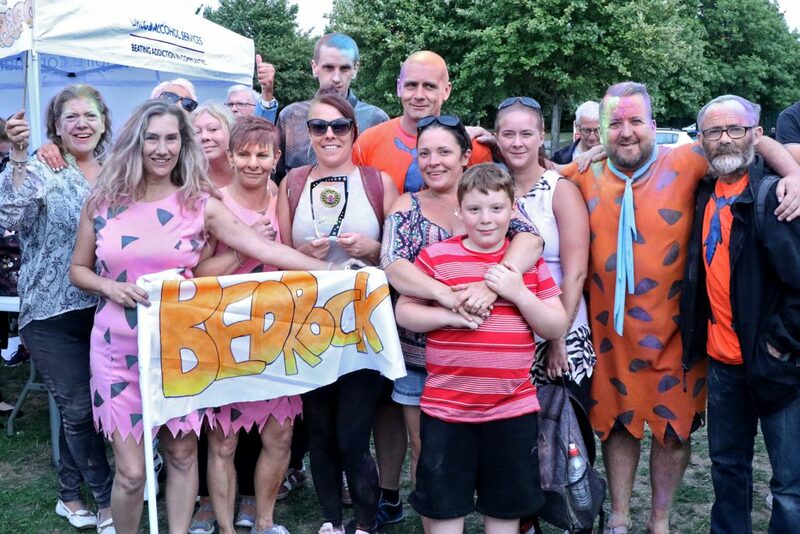 The winners of the Best Themed Team on the day was the Flintstones ‘Bed Rocks’ from New Beginnings, a Doncaster-based specialist detox and rehabilitation unit. The overall winners of the Recovery Games were Reflections a team which provides rehab and residential centre for recovery in Castleford. The event was funded from donations and raised an amazing £750 on the day, £400 of which was donated from a sponsored Iron Man 5k swim around the Hatfield Lake. Joining the crowds and adding their support to the competitors were the Civic Mayor of Doncaster Councillor Majid Khan, North Lincolnshire Deputy Mayor Councillor John Briggs, Rotherham Deputy Mayor Councillor Jenny Andrews and Rotherham Deputy Mayoress Councillor Jeanette Mallinder. The Recovery Games is an annual event organised by Aspire Drug and Alcohol Service which is run by Rotherham Doncaster and South Humber NHS Foundation Trust in partnership with registered charity The Alcohol and Drug Service.